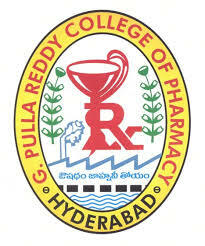 Following is the list of Top Pharmacy Colleges in Hyderabad 2019, Best B.Pharm Colleges in Hyderabad. Bojjam Narasimhulu Pharmacy College for Women is run by Sangam Laxmibai Vidyapeet. Deccan School of Pharmacy was established in the year 1997 by the Darussalam Educational Trust and is a pioneering pharmacy institution in Andhra Pradesh. Gokaraju Rangaraju College of Pharmacy was established in the year 2003, is recognized by AICTE and is affiliated to the Osmania University. MLR Institute of Pharmacy (MLRIP) is located at Dundigal, Hyderabad. 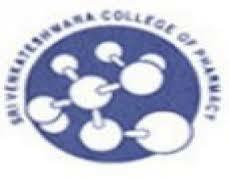 Shadan College of Pharmacy was founded in the year 1994 and is affiliated to Jawaharlal Nehru Technological University. 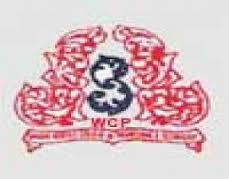 Shadan Women's College of Pharmacy was established in the year 1997. 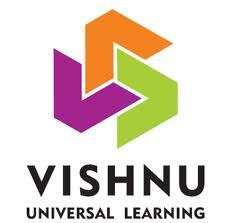 Shri Vishnu College of Pharmacy was established in the year 1997 by the well known Philanthropist and Industrialist, Late Padmabhushan Dr.
Sri Venkateswara College of Pharmacy was established in the year 1995 under the auspices of Surabhi Educational Society. 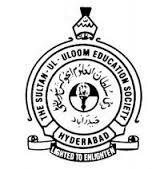 Sultan-Ul-Uloom College of Pharmacy was established in the year 1997, approved by AICTE, Pharmacy Council of India and Affiliated to Jawaharlal Nehru Technological University Hyderabad. CMR College of Pharmacy, Hyderabad came into existence in the year 2005 is affiliated to Jawaharlal Nehru Technological University and approved by All India Council for Technical Education, New Delhi. Address : Kandlakoya (V), Medchal Road, Hyderabad - 501 401, Andhra Pradesh, India. Tel: + 91 - 92902 63302 Fax: 08418 - 222029.